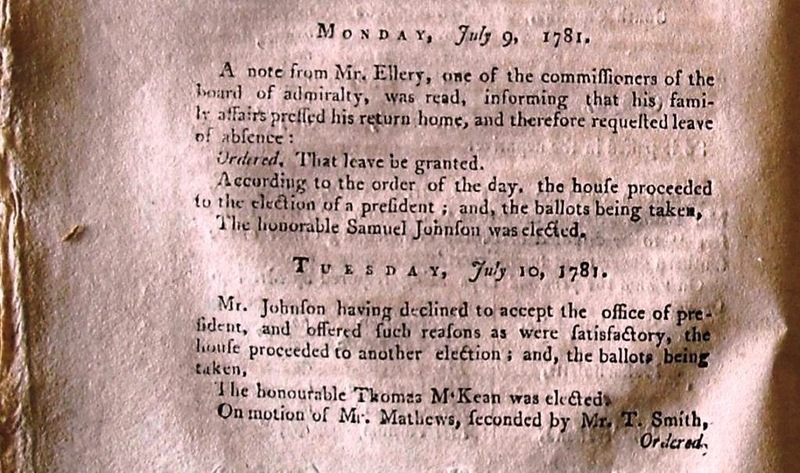 Rules for Conduction Business, May 4th, 1781, entry of The Journals of Congress and the United States in Congress Assembled, For the Year 1781, Published By Order of Congress, Volume VII New York: Printed by John Patterson. 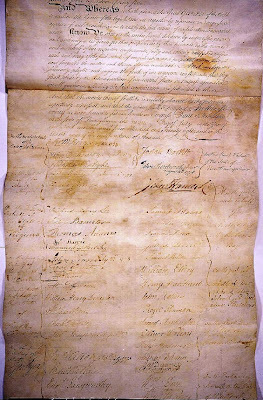 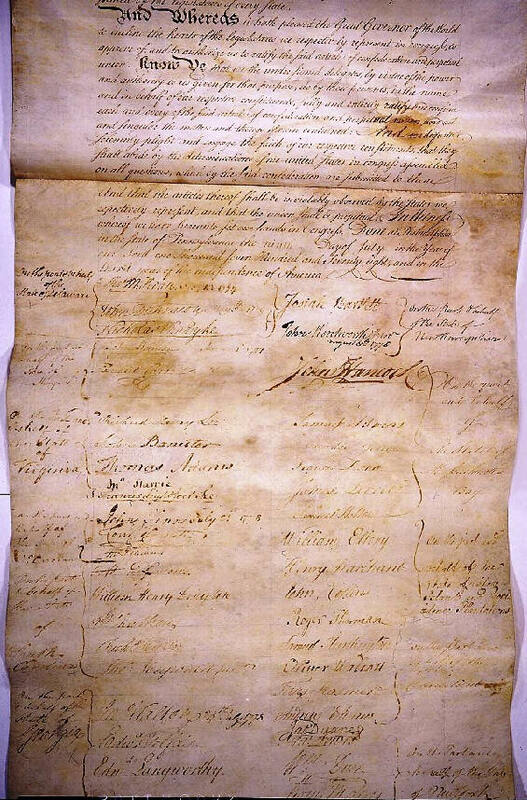 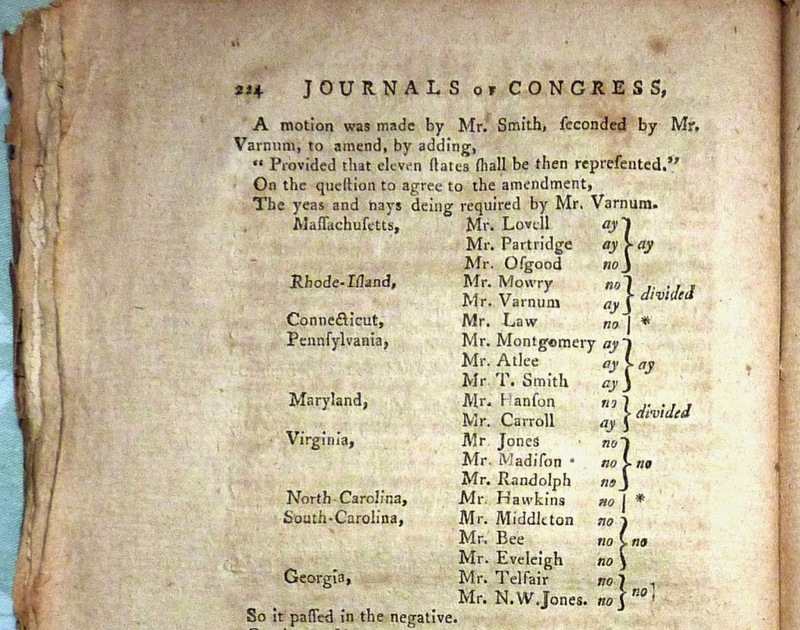 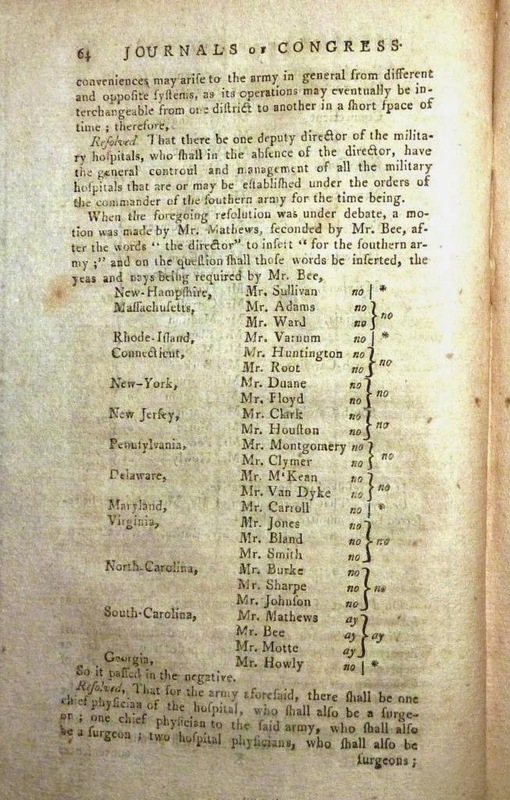 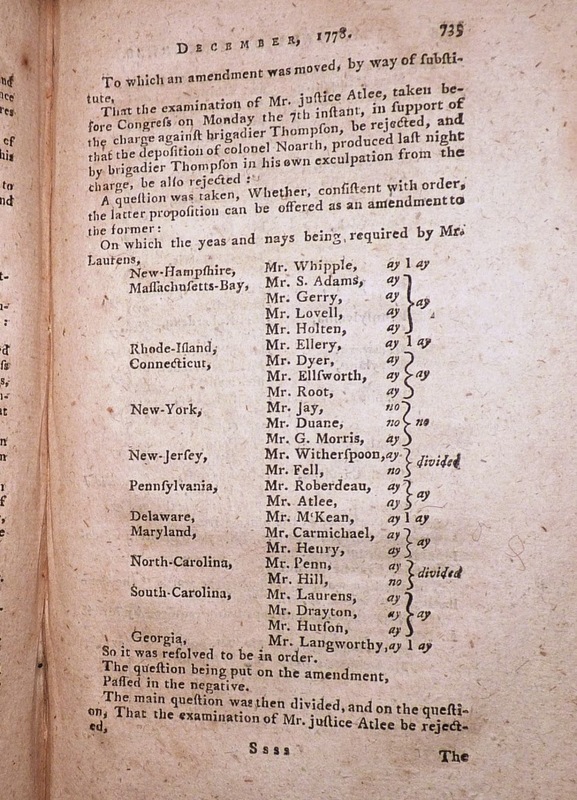 This entry reports the that new governing entity, The United States in Congress Assembled, now governs the United States of America -- Image courtesy of the Historic.us Collection. 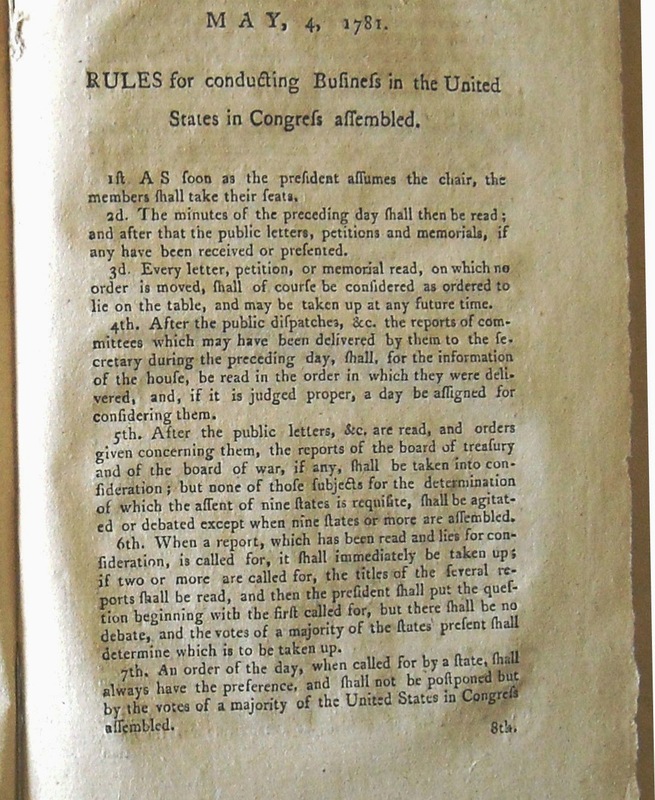 Rules for Conducting Business in the United States in Congress Assembled. 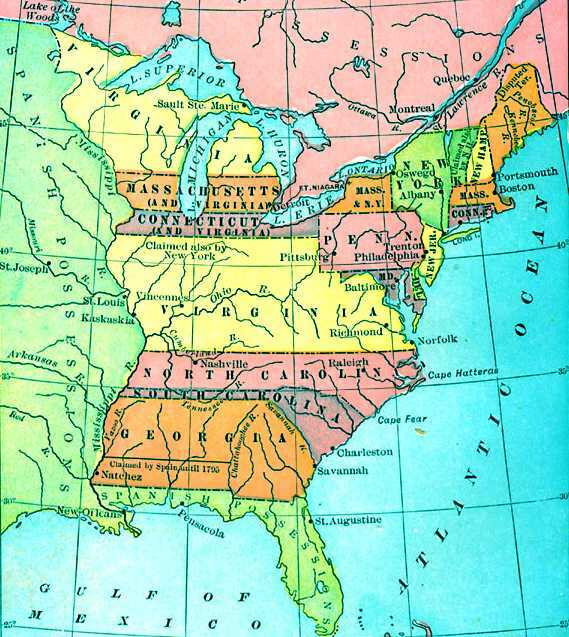 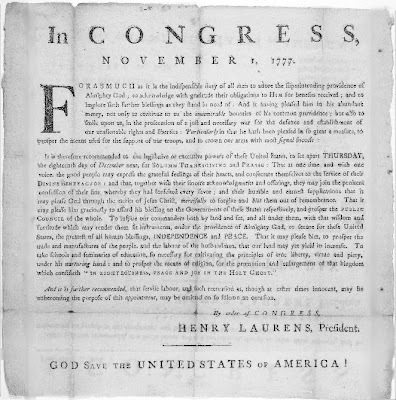 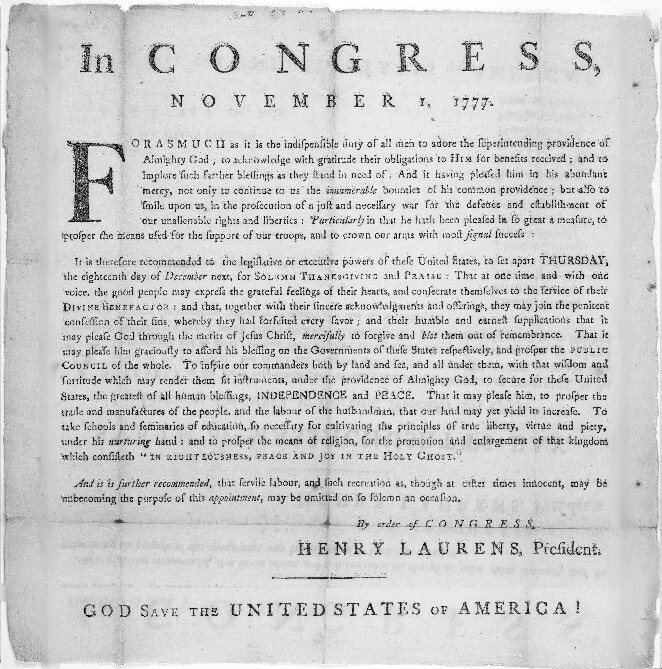 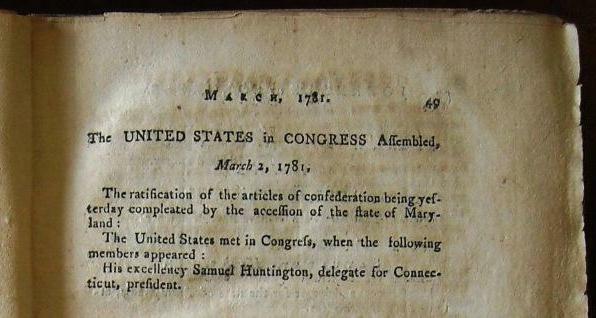 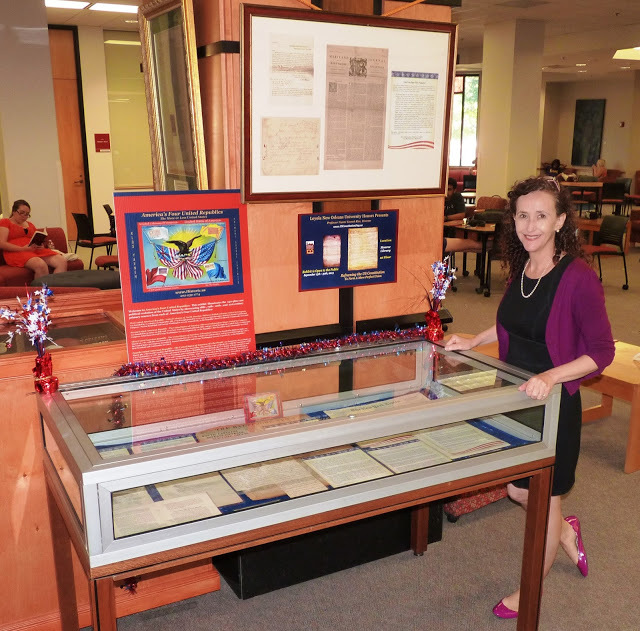 The rules were passed and the first U.S. Constitution was now in full force so President Samuel Huntington and his fellow Delegates turned to conducting the new country's business on a solid legal footing. 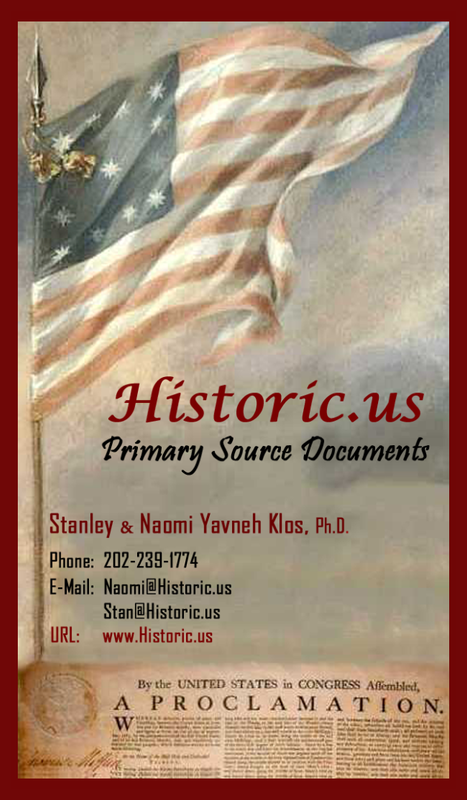 With his power in setting the congressional agenda limited by the new rules, the next major issue to be addressed was monetary policy and the deteriorating state of the United States Army. 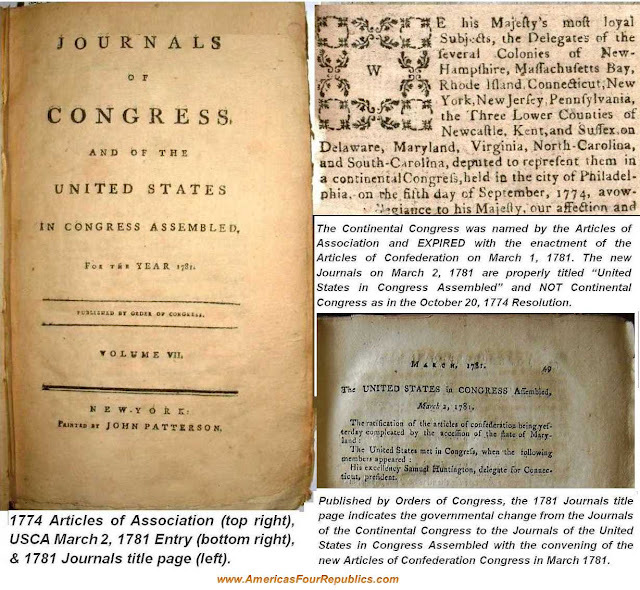 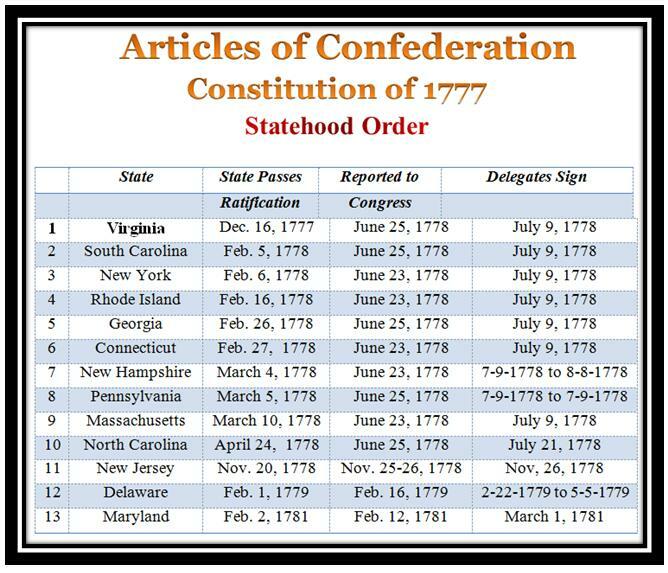 As per the Articles of Confederation, the USCA did not assemble a quorum to form the 9th USCA 1788-1789 and Cyrus Griffin remained President until January 20th, 1789 when his service exceeded 365 days, the maximum time permitted by the constitution to serve as an USCA President.